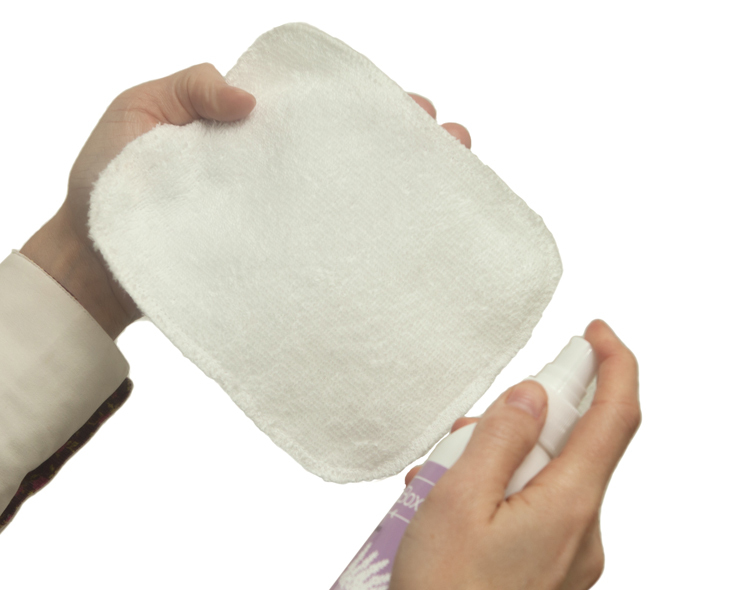 Wash the wipes before first use to make them more absorbent. Moisten the wipes with water. Pull a wipe from the box, squirt the wipe 2-3 times with the lotion and it is ready for use. Simply wash the dirty wipes in the machine at max 60°C, along with your towels, bed linen, cloth nappies, etc. The box is dishwasher proof. 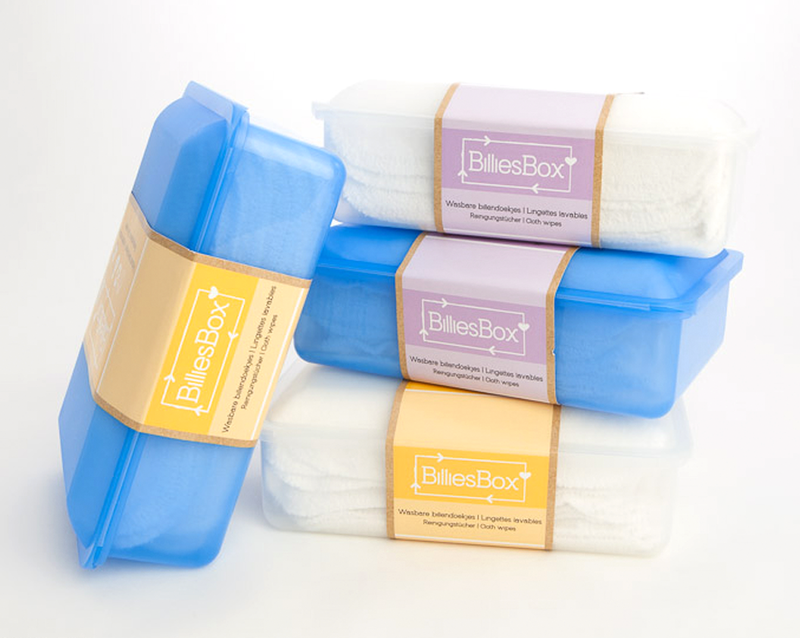 While your baby is still wearing nappies, using the BilliesBox will save you a lot of money. At the same time you make a valuable contribution to the environment, for you and your baby. You and BilliesBox help create a better future for your child.